This stuffed acorn squash recipe is literally like autumn in your mouth bursting with ingredients like apples, cranberries, pecans and more. 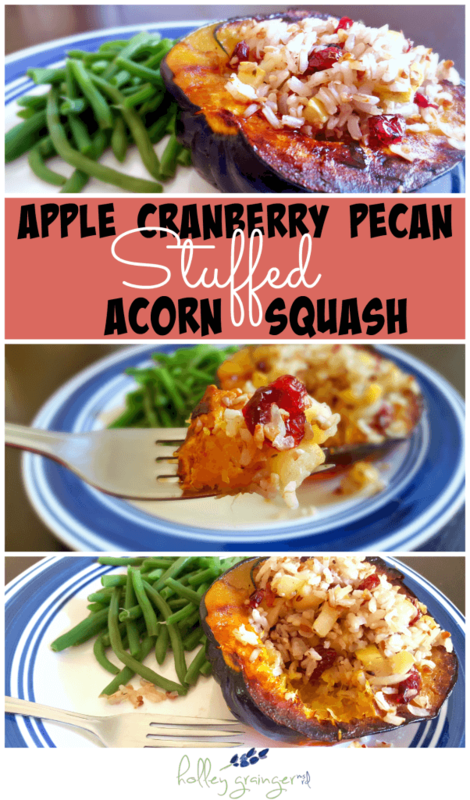 Apple Cranberry Pecan Stuffed Acorn Squash is definitely a must try! Thank you to my 2015 intern, Hannah Edy, for creating and photographing this delicious fall recipe. As a gal born and bred in the Midwest, I absolutely adore fall! The breath-taking colors, the crispness of new beginnings, and the hearty, delicious food! 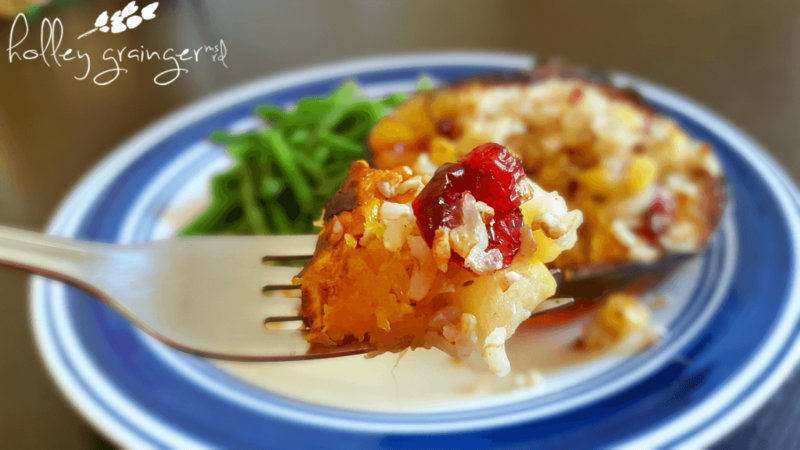 Which is why I am so excited to share this recipe that is literally autumn on a plate! The sweet apples pair so well with the tart, vibrant cranberries. The pecans adds an awesome crunch that compliments the soft brown rice. And what better way to bring all these elements together than by serving them up in a caramelized, roasted acorn squash!? Now, personally, I am a big fan of acorn squash! I know that butternut and spaghetti squash have kind of stolen the show recently when it come to fall favorites. But they are so difficult to cut open! Side note: Delicata squash. Another personal fall favorite of mine! But, without further adiue, allow me to introduce you to this delicious, autumn dish! Green beans are also quick and easy to whip up, so I always keep frozen green beans on hand! Now if you are cooking for 1 (like myself) and don’t know what to do with the other stuffed squash, I ate it the next morning for breakfast with an over-easy egg on top. And WOW! What a treat! I honestly want to make this again just so I can have that for breakfast! 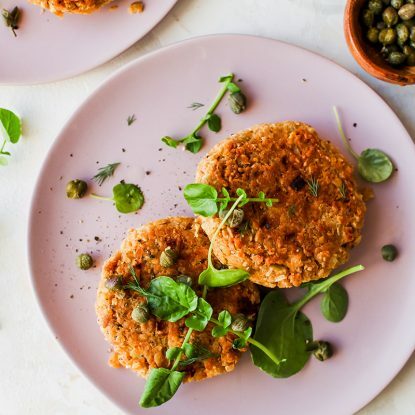 And with Thanksgiving just around the corner, you can play with this recipe using all your leftovers! Creativity in the kitchen. I like it! 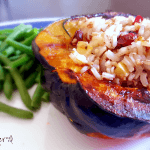 Want to check out another various of stuffed squash?! 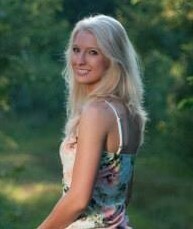 Check out this recipe featuring ancient grains posted by my fellow intern Clara! What is your favorite, festive fall dish?! Put acorn squash flesh side down on a foil-lined baking sheet. Roast in the oven for about 35 minutes. While squash is in the oven, pour chicken broth into pot and bring to a boil. Reduce heat to simmer and add rice, salt, pepper, and herbs. Cover pot and allow to simmer for about 30 minutes, or until al dente. When your rice is done, saute the onion and apple in olive oil for about 3-5 minute. Add cranberries, apple cider vinegar, rice, and pecans. Saute for another minute or so. Once acorn squash is roasted, remove from the oven, turn right-side up, and fill inside of squash with cranberry apple pecan filling. 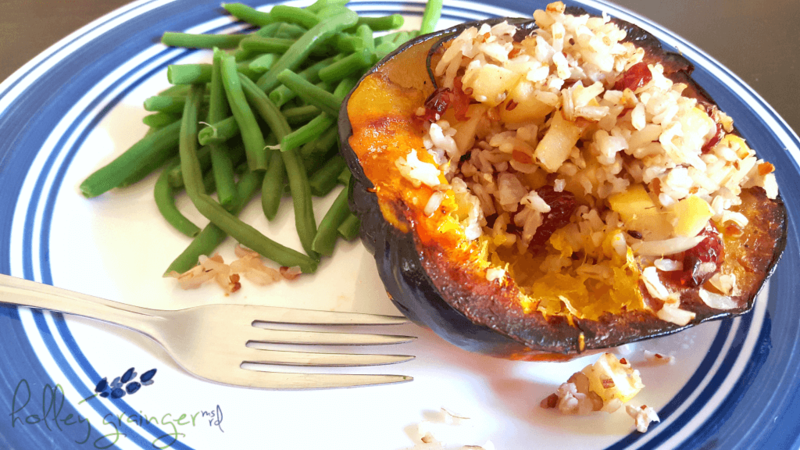 Put stuffed squash back in the oven for an addition 5-10 minutes for allow flavors to meld together. 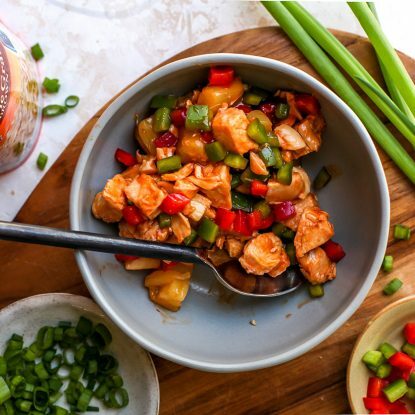 A super easy and super delicious meal that will have fall dancing on your taste buds! Looks delicious! 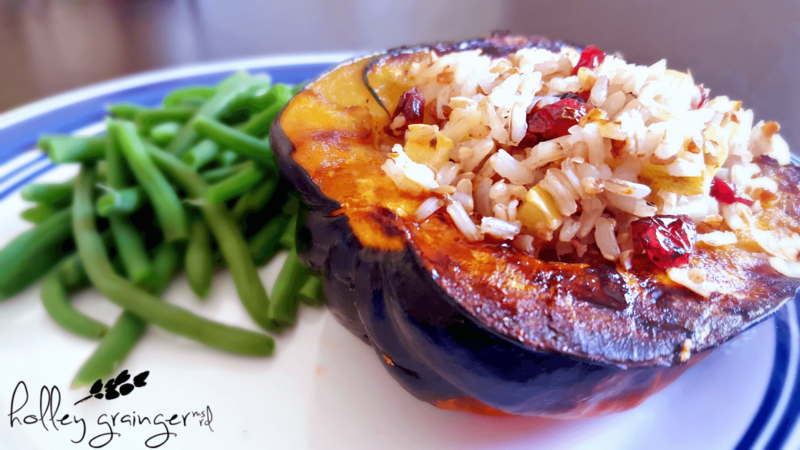 I love all things fall too…especially squash! Thanks, Amy! 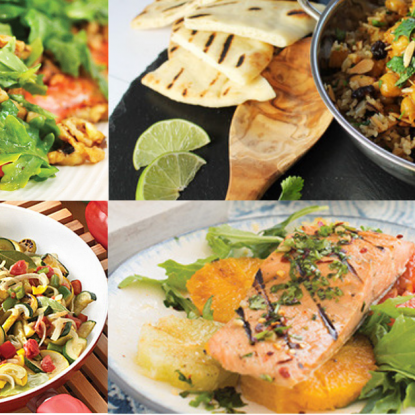 Agree on the squash–my fave! this dish is so festive! You’ve got all my fall favorites in here! yum! Thanks, Rachel! It definitely scream fall! Love stuffing acorn! It’s the perfect “date night” squash too, since you get two perfect halfs to cook! I’ve never thought about it that way! Such a good point!